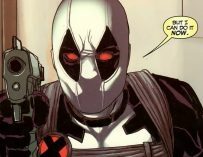 20th Century Fox has announced that they’re going to push Deadpool 2’s release date forward and in turn will push The New Mutants’ release date back. There’s a big shake-up on Fox’s X-Men movie front. 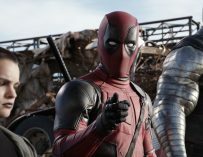 So 2018 was going to be a pretty big year for X-Men spinoff movies with both Deadpool 2 and The New Mutants set to hit cinemas, however, that’s all going to change. 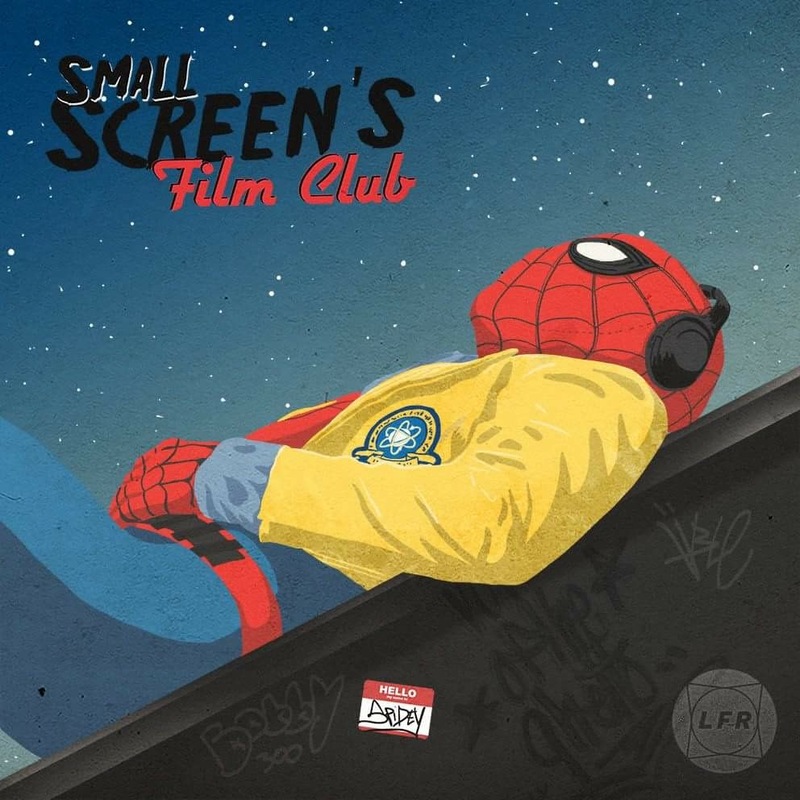 We originally put both movies in our list of 50 movies we’re looking forward to seeing in 2018, but we’re going to have to strike one of those films from the list. 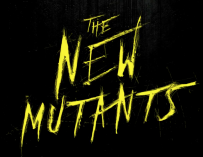 Specifically, Josh Boone’s The New Mutants which was originally scheduled for release on April 13th, 2018 but has now been pushed back to February 22nd, 2019. That’s a whole 10 months which is a long time to push a release date back. According to The Hollywood Reporter, the thinking behind this is strictly due to a scheduling conflict between their two X-Men movies. There would have been a time in the international market where both their films would have been in cinemas and they didn’t want to risk one movie losing potential profits due to the other. This is basically a play to make Deadpool 2 even more successful than it’s going to be. It’s also going to be releasing one week before Solo: A Star Wars Story which isn’t looking like it’ll make the same sort of money that the other Star Wars movies have been making. This news comes at the same time as we learned that Gore Verbinski has left the Gambit movie which has now been pushed back to June 7th, 2019. It seems a though there’s uncertainty in the ranks at Fox which is to be expected after having just been acquired by Disney. Fox’s future comic book movie plans are all in a state of flux but hopefully, things will be sorted out soon and running smoothly again. What do you make of these release date changes? Let us know in the comments below.